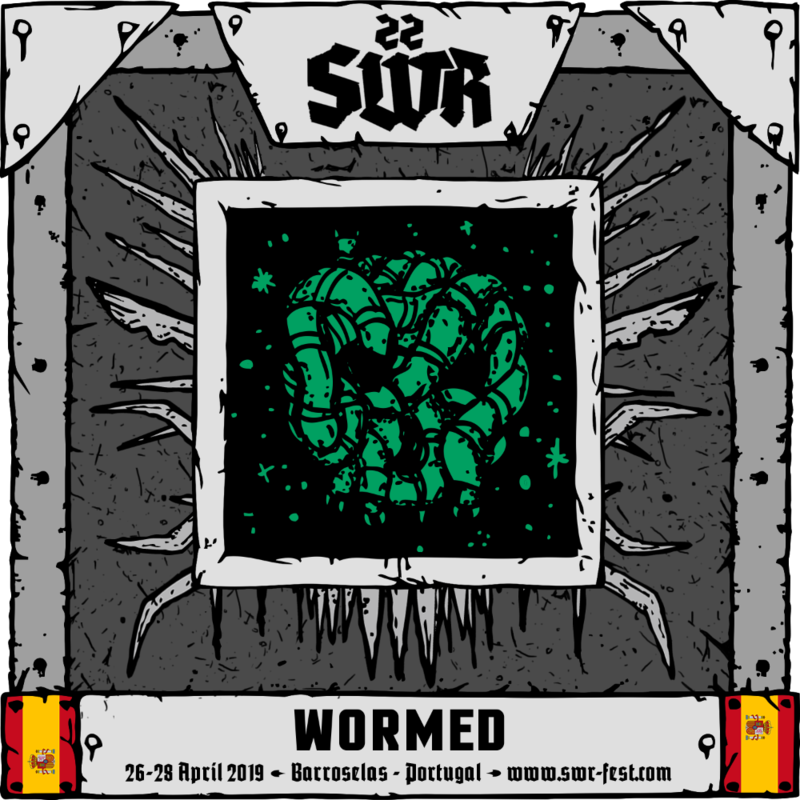 A well known name for SWR regulars, and one of the most brilliant bands on offer out of the Spanish underground. Many of you certainly remember the moment in 2003 when Wormed released their debut album, «Planisphærium». The Madrid band finally showed itself to a bigger audience, through a devastating and, to a certain extent, unexpected record. 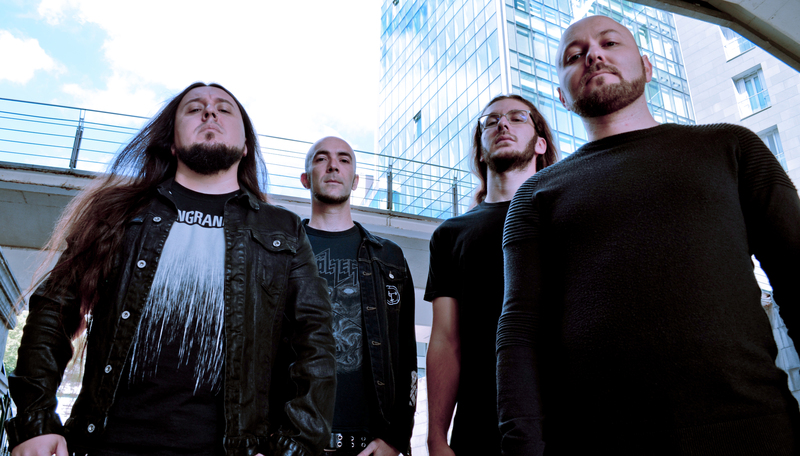 Then, they pratically disappeared from the scene, only to reappear exactly ten years later with «Exodromos», yet another rock-solid opus, proving their approach to ultra-technical death metal will always see them rise above the sea of other bands who only bother regurgitating the same riffs and breakdowns over and over. Their most recent effort, «Krighsu», from 2016, reinforced their maturity and regularity, added a more cerebral side to the devastation and truly cemented Wormed as a force to be reckoned with. Even those who might be tired of technical brutality must sit down and take notes.